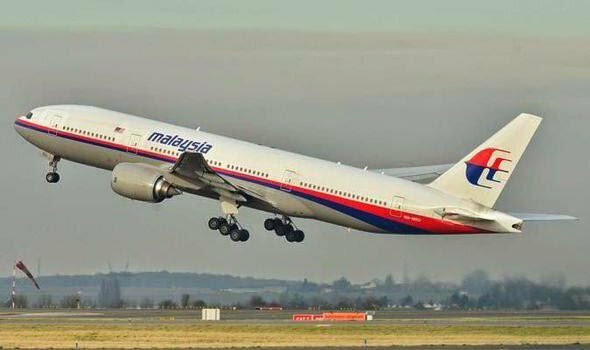 To those who are still sceptical about deploying strict security measures for their computer networks, the mystic fate of Flight MH370 should be enough to open their eyes and seriously think about making sure their networks are secured well in advance. Let us tell you why. Think about it, if the ever evolving and thriving field of hacking could get sophisticated and advanced enough to hijack a plane mid-air, what chance does your mere computer network stand especially if it’s not even protected? MH370, there are plenty of conspiracy theories abound. One of them is the possibility of overriding the plane’s computer system with the help of a mere hand held device being operated either hundreds of miles away or within the plane itself. Either ways, it’s an eye opener for those organizations who believe that providing standard security to safeguard their computer networks is good enough to shield against a possible cyber attack. One of the theories suggests that even a USB stick could’ve been used to infiltrate the in-flight entertainment system of the plane for the hackers to find their way into the cockpit controls. According to Sally Leivesley, a former scientific adviser to the UK’s Home Office, the Boeing 777’s speed, direction and altitude could have been changed using radio signals sent from a small device. The theory comes after investigators determined that someone with knowledge of the plane’s system intentionally flew the jet off course. Leivesley said that the evidence increasingly indicates that someone took over the plane’s controls “in a deceptive manner” and overwhelmed the plane’s system either remotely or from a seat on the plane. Further evidence supporting the cyber hijack theory comes from the fact that Boeing had previously expressed concern over the security of the plane’s systems, and had even contacted the U.S. Federal Aviation Administration for permission to change some of the on-board equipment. In August 2012, Boeing applied to have additional security installed aboard several of its 777 series aircraft. Boeing was concerned that the aircrafts’ in-flight entertainment system, which includes USB connections, could allow hackers to access a plane’s computer. The Federal Aviation Administration granted Boeing permission to change its in-flight systems five months ago. “The integrated network configurations in the Boeing Model 777-200, -300, and -300ER series airplanes may enable increased connectivity with external network sources and will have more interconnected networks and systems, such as passenger entertainment and information services than previous airplane models,” the U.S. Federal Register stated in a Nov. 2013 report. Whatever the real cause was for Flight MH370 to go missing, vanish, and disappear or parish, as we said earlier, it is an eye opener for those who are still satisfied with providing standard security measures for their computer networks, because if hacking has gone so sophisticated that it can be executed mid-air then you’d better make sure that your computer networks are properly safeguarded.